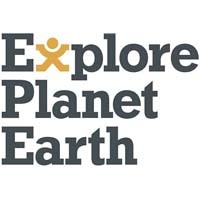 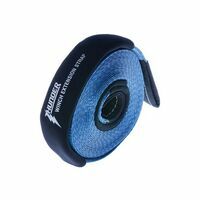 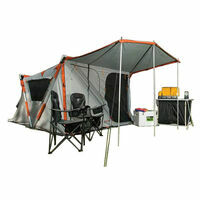 Make 4 payments of $222.50 over 8 weeks and get it now! 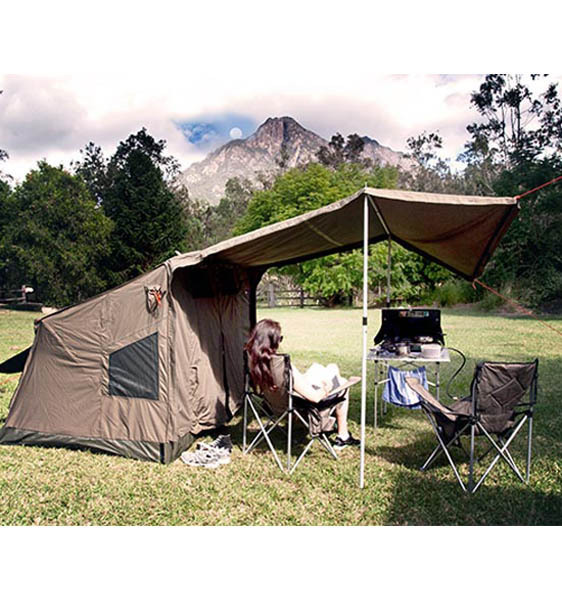 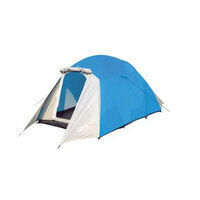 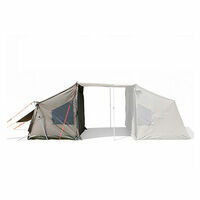 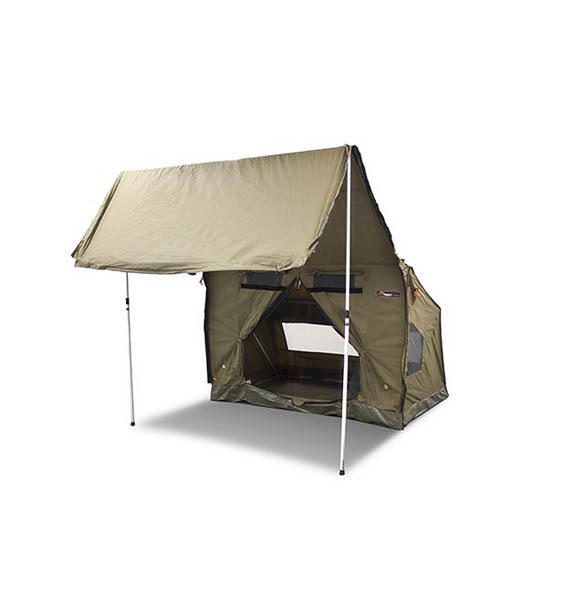 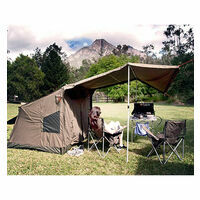 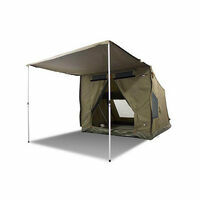 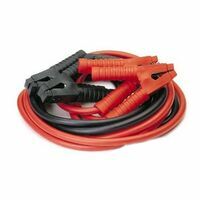 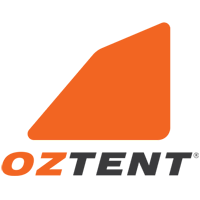 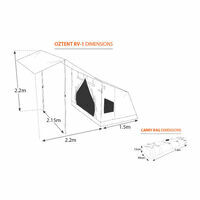 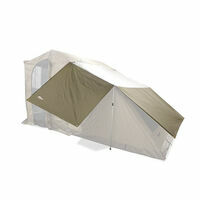 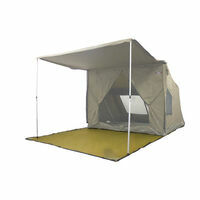 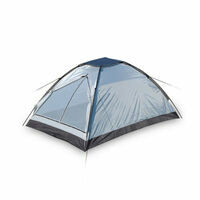 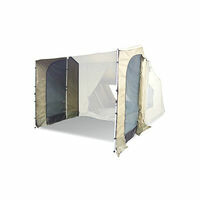 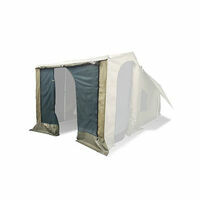 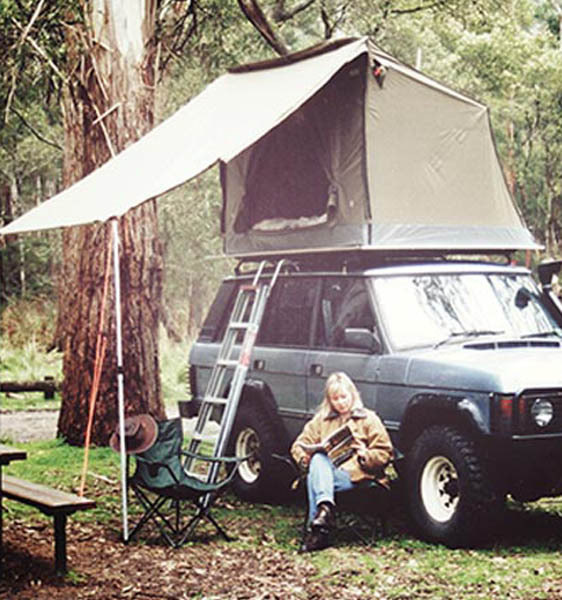 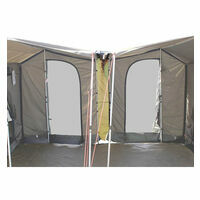 The Oztent RV-1 is designed with a smaller pack size (1.6m long) to suit people with limited storage capacity (e.g. 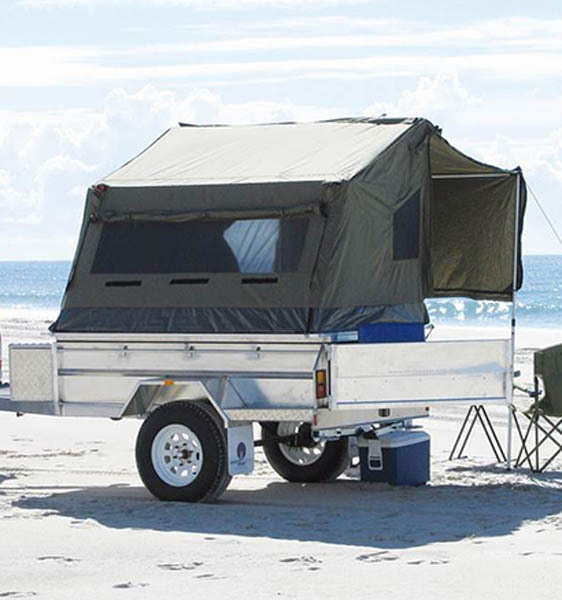 dual-cab utes). 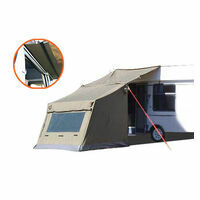 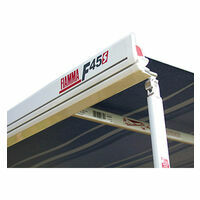 It has setup height of 1.45m (2.2m under the awning). 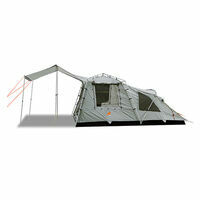 RV-1’s can be used as a roof-top tent and in some cases used with a platform on a box trailer. 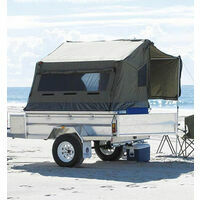 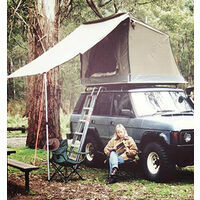 It's a more economical alternative to a camper trailer.